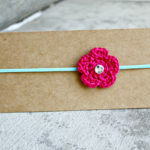 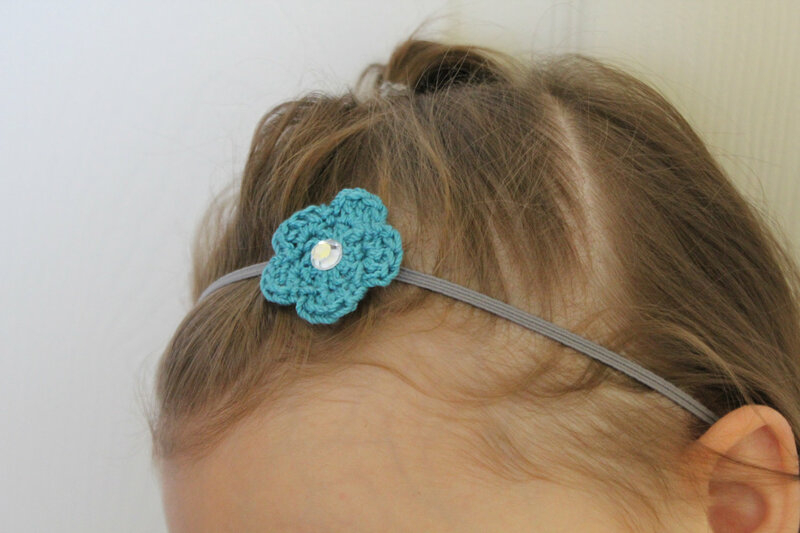 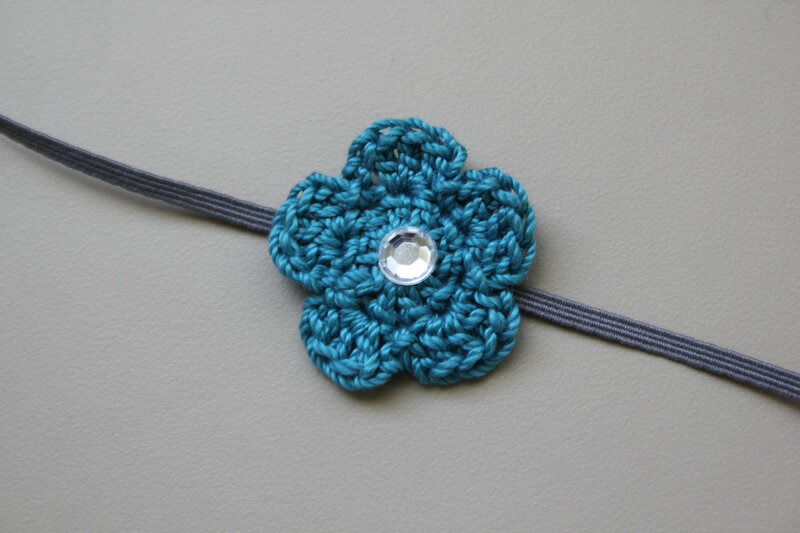 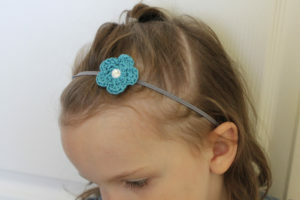 One small teal crocheted flower on a skinny elastic headband with a rhinestone center. 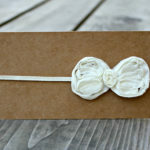 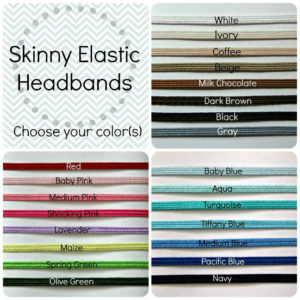 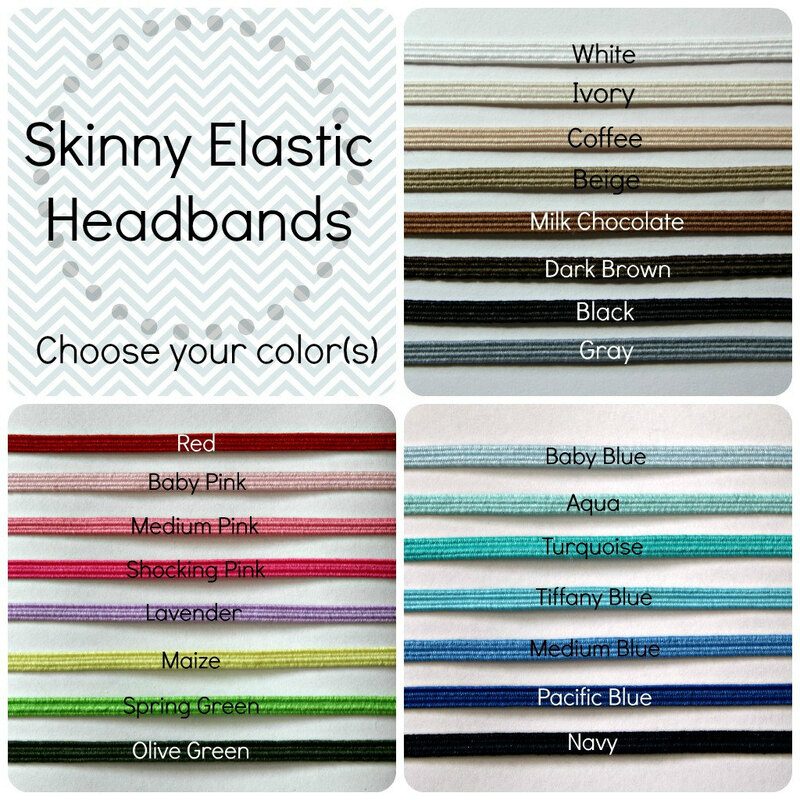 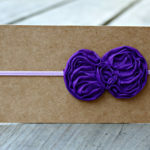 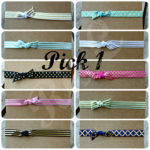 You choose the size and the color of the elastic headband. 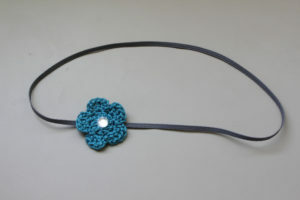 One small teal crocheted flower on a skinny elastic headband with a rhinestone center.